Security interests and guarantees taken in the context of project financings in the OHADA zone. 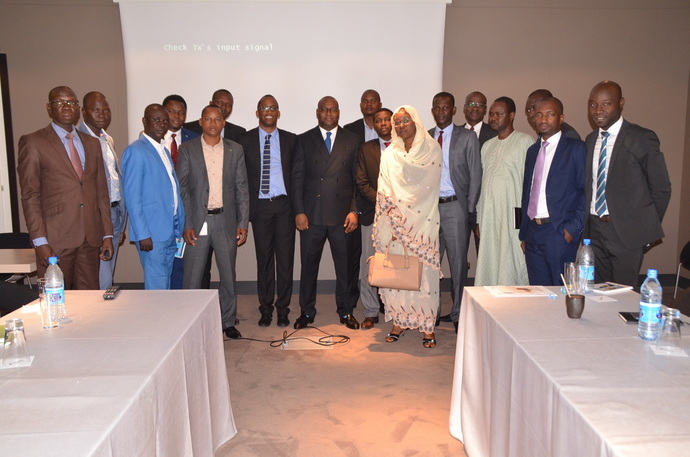 This Thursday, 30 August 2018 in N’Djamena, Kreich Avocats has launched, in collaboration with the African Business Lawyers’ Club, a series of training courses for professionals in the banking and financial sector. 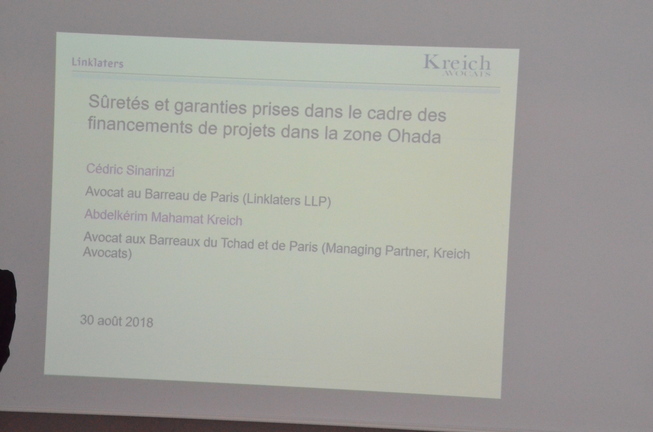 ” Security interests and guarantees taken in the context of project financings in the OHADA zone.” was the theme of this first session. – Commercial Bank Tchad (CBT). 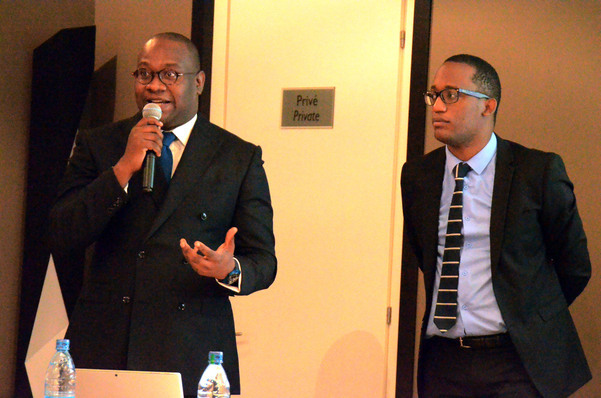 The confidence of these banks strengthens the firm in its approach of sharing its know-how and in its permanent desire to contribute to the development of best market practices in financing.